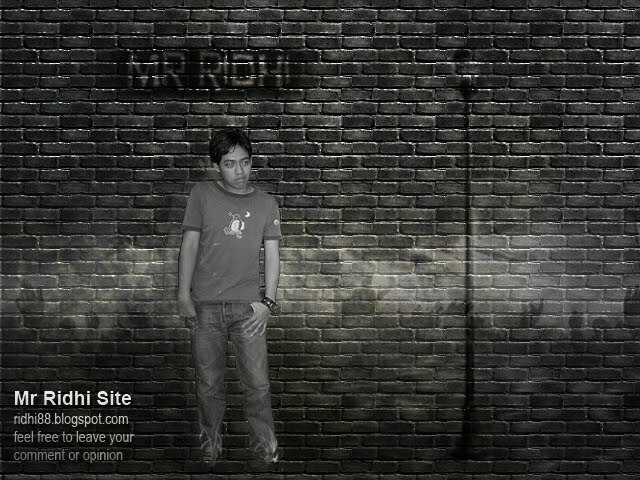 Actually this blog was made as an assignment for my Technical English subject in UMP. And maybe after this assignment had finish i will use Bahasa as my language. It also because my English are actually broken..hehe. Back to the topic, em i had passed from my "hell week". huhu as ajk publisity for dinner student section iem, Coffee Nyte at Swiss Garden Resort and Spa, a ton of assignment from lec, english and computer programming exhibition and else. Huhu. im swear that wont never get involve with another activities after this.huhu. But if im forced plus bore, i will. It because from program like this im able to know many people and i could make more friend..hehe. Last week im also involve with university program which is Briget Siswa. And we had choosed to go to SK Bukit Rangin to give some motivation to pupils there. 'WTF' was what im thinking. For what we do that. We have alot of work to do. But for try to not repeat this subject next sem, im went there with a numb look even i have a cheerful face.hehe..mm then this program went so well and we got praise from them. Plus Bola Sepak Kampung Fiesta that i had join. Eventhough we had lose that game but we are happy to play as a team (i play wit my classmate)..then that all for now.